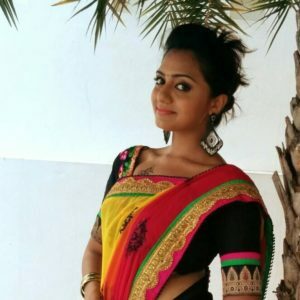 Some Un Known Facts Aishwarya (Iswarya) Prabhakar is a television compere, professional dancer, small screen artist and model who has appeared in Tamil TV channels. Aishwarya started her television career as a participant of the dance reality show ‘Jodi Number One’ .She was paired up with Sivakarthikeyan and become one of the finalist of the show. Aishwarya also hosted popular shows like Amul Super Kudumbam (Sun TV) and Sun Singer (Sun TV).